Commodity futures serve the purpose of mitigating risk for producers by allowing buyers, who are often investors rather than end users, to promise to take delivery of material at some time in the future for a price that is set now. This allows producers to budget without having to worry about price fluctuations in the market. On the other side of the deal, an end-user who wishes to utilize the futures market to guarantee supply of raw material would expect to pay more for a futures contract than the price the commodity could be bought for in the market at the present time, which is known as the spot market. This is because, all other things being equal, if he or she were to purchase now for material that was needed in, say, six months, there would be holding costs such as storage and insurance in the meantime. A raw material buyer might also be prepared to pay a premium for a guaranteed supply when it is estimated it will be required. Occasionally, this gets turned on its head. Sometimes, the futures price can be less than the spot price. When you think about it, this must mean only one thing – that a majority of market participants on the sell side believe that the price of the commodity is about to fall. This situation in known as ‘Contango’. Which brings us to the matter in hand - gold. 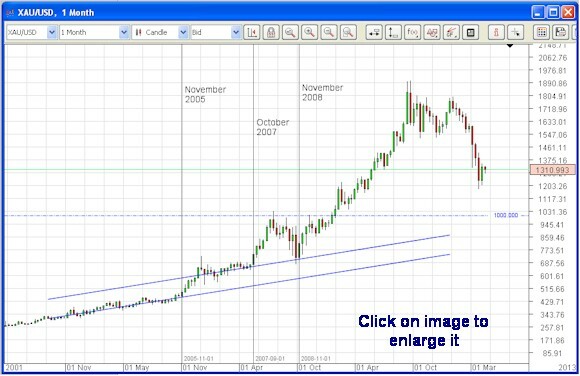 Technical Analysis points to a downtrend in the gold price at present, and we have discussed this in a number of posts. There is a debate raging about what might be the cause of this, and whether or not it will continue. See here and here. 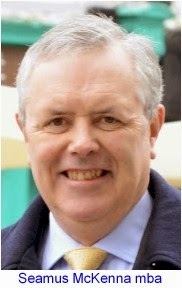 The substance of this debate seems to revolve around a perceived global scarcity of physical gold, mainly, it is said, because of the desire of wealthy Chinese and Indians to own gold jewellery, and manipulation of the gold futures market by US fund managers, with one well-known international investment banking institution alleged to be at the forefront of this. Mention is also made of gold in the context of the world’s major currencies, but this cannot be a factor because the gold standard no longer exists and all currencies are now what are known as “fiat” currencies, i.e., their value is backed by the economies to which they are linked rather then to the price of the precious metal. We decided to look into the matter. The first thing we discovered is that the gold futures market is “always” in contango. 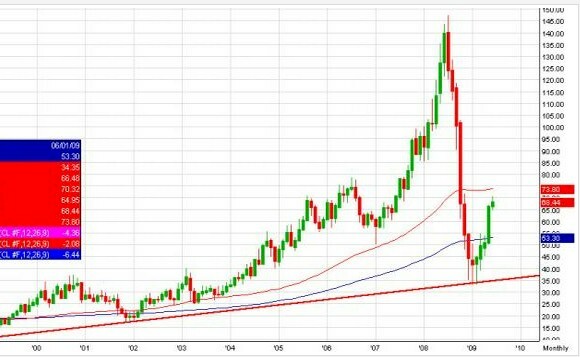 This was the case even during the massive run-up in the gold price between late 2005 and mid 2011. Then we found out that the normal open interest (the number of futures contracts for gold in existence) at any given time on the commodity exchanges is in the same order of magnitude as the total annual global production of gold. There may well be a global shortage of physical gold for jewellery. However, it is difficult to believe that this phenomenon only started to make its presence felt in late 2005. What was in prospect in late 2005 was the global financial crisis that came to a head in 2008. We prefer the thesis that those who were able to perceive the onset of the crisis at an early stage (John Paulson started to buy Credit Default Swaps (CDOs) against the breakdown of the housing market in the US in early 2006, which allowed him to set up “The Greatest Trade Ever” as described in Gregory Zuckerman’s book of the same name) started to buy gold as a hedge against a collapse of the US dollar, in particular. As the crisis developed, more and more investors took this route, piling on the momentum that led to the steady and dramatic rise. Now there are credible signs that the Great Financial Crisis may finally be a thing of the past, in the not-too-distant future at least. It is reasonable to believe that what caused the price of gold to rise precipitously will, when reversed, cause it to fall just as fast, at least back to its long-term trend. This seems to be sitting at the moment around the $1000.00 per troy ounce level. Which is also a nice round number. The bottom line, however, is that we in Omicron Forex simply do not care. Our trading philosophy is based on being able to cater for all eventualities - moves in price either up or down. We do this by the careful use of a combination of fundamental analysis, technical analysis and algorithmic trading routines for the initiation and management of trades, and to guarantee trading discipline.